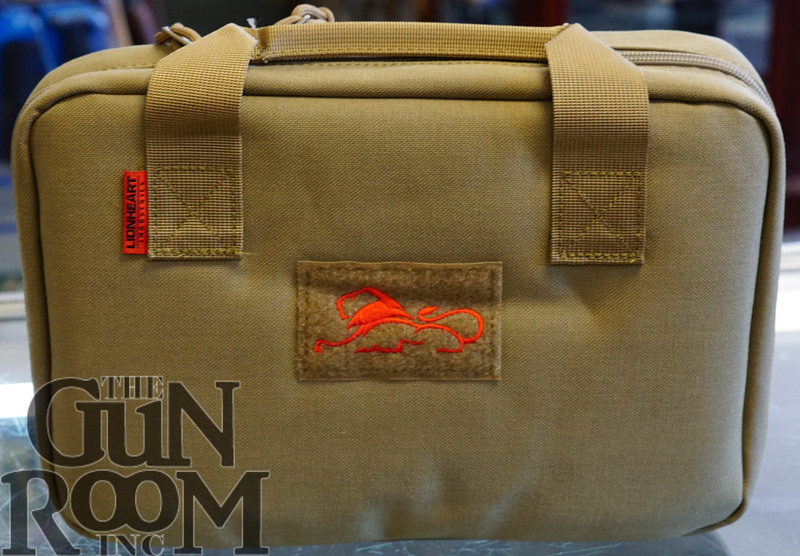 Lionheart Alpha Regulus – The Gun Room Inc. 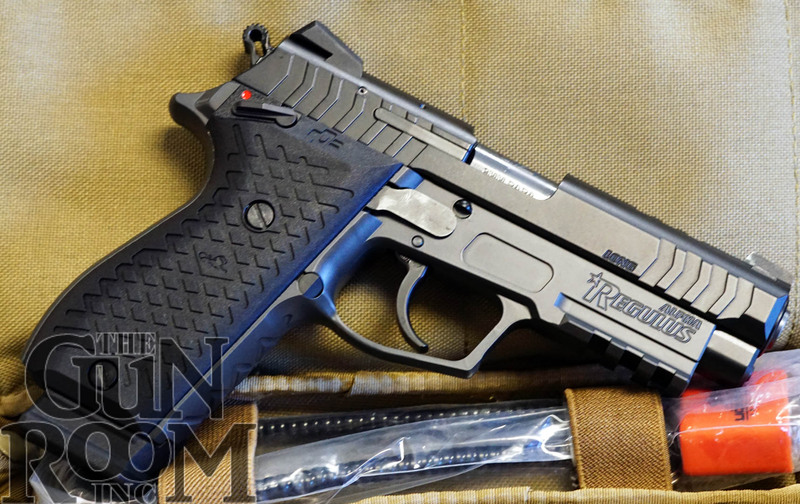 Taking things up a notch from their LH9 series of pistols Lionheart Industries introduces the Alpha Regulus to the shooting world. Made for the shooter who knows a thing or two, as well as the novice, the Lionheart Regulus will perform in any environment or scenario. Easy recoil and easy action via the low resistance slide that seems to be an organic extension of your arm when shooting and cycling. Adjustable Novak sights, accessory rail, double action +, all metal made in America goodness. Comes in a soft carrying case. Good for target, defense, or duty Lionheart Industries’ Alpha Regulus has something for every shooter.